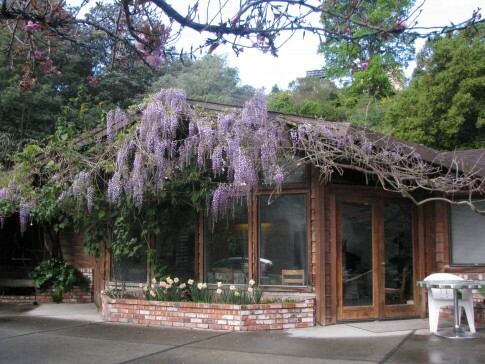 You can take a look at Fern Lodge without coming to Castro Valley. Click here for a slideshow of the nursing facility, classrooms, and most importantly, the people who give Fern Lodge its unique home-like feeling. The Fern Lodge education program provides instruction and experience in a nurturing, supportive atmosphere. Our instructors help Christian Scientists gain a practical understanding of the spiritual foundation, standards and activities of Christian Science nursing. We hold introductory, intermediate and advanced nursing courses periodically. Please click here or call 510-886-2448 for more information. Christian Science nursing seminars are offered for the public. 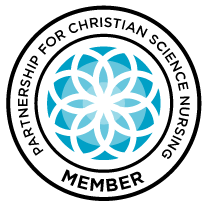 These programs cover a broad range of Christian Science nursing-related topics and allow for directed discussions focused on specific nursing activities and the ideas that form their foundation. Seminars may be held at Fern Lodge or elswhere at the invitation of a group of individuals or a Christian Science branch church.